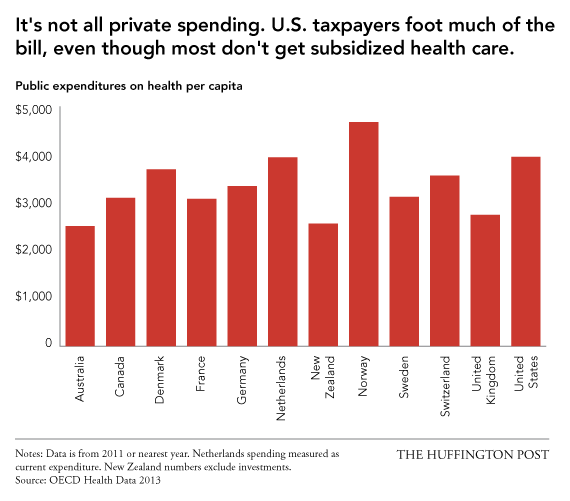 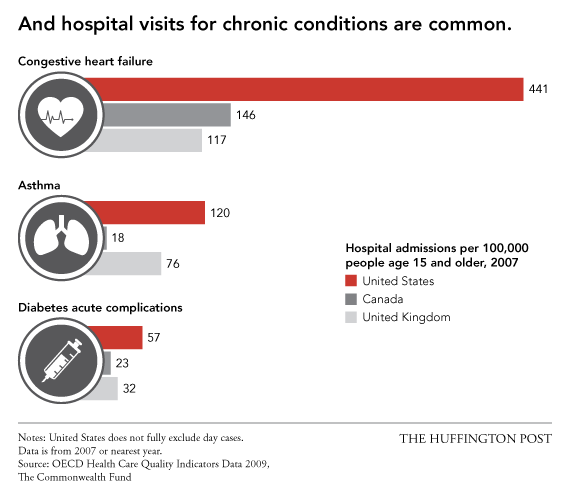 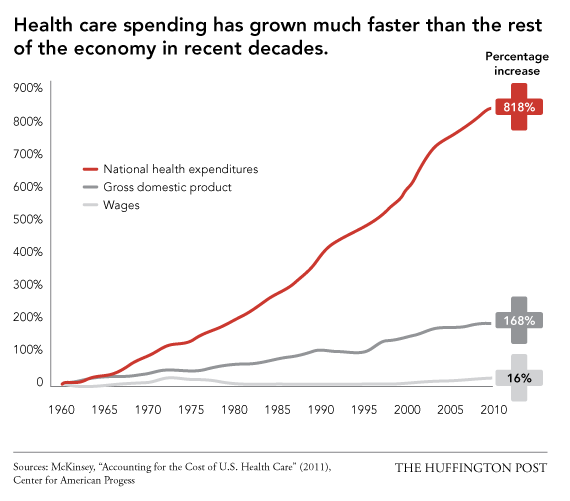 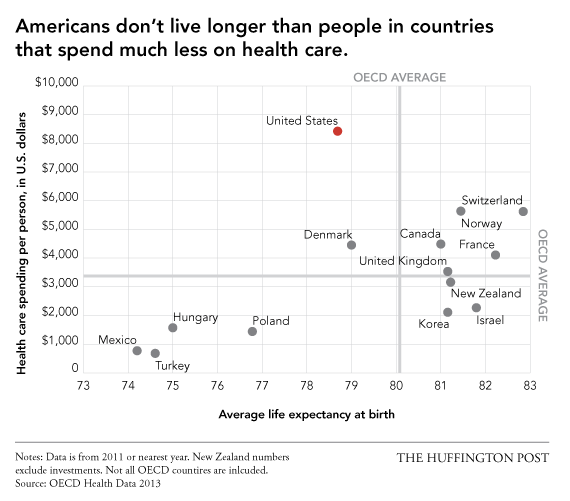 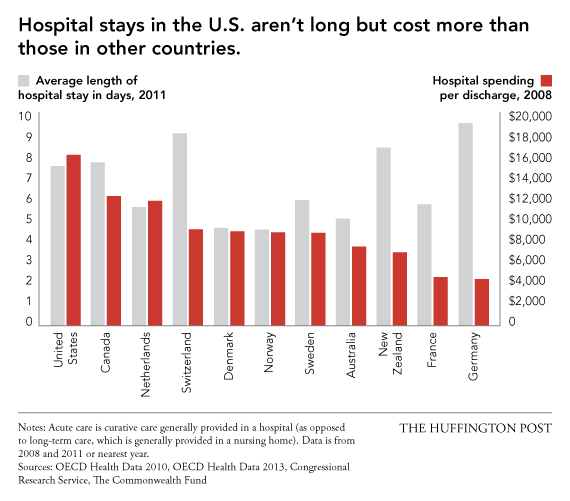 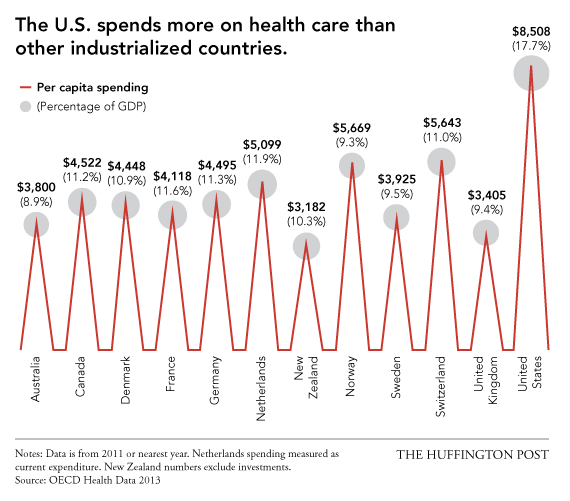 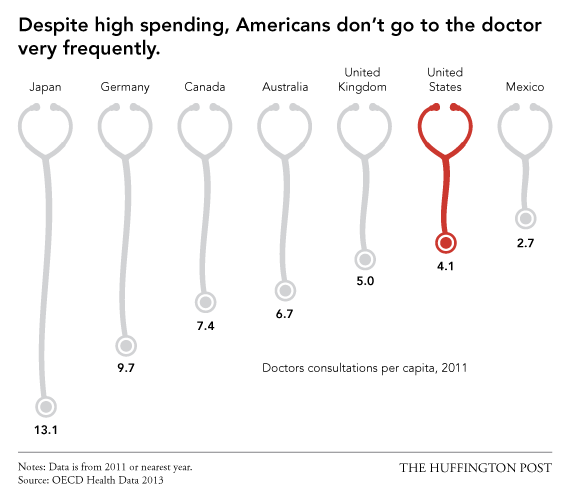 The U.S. leads the world in health care spending, but we don’t live very long, and going to the doctor is so expensive that we don’t do it very often. 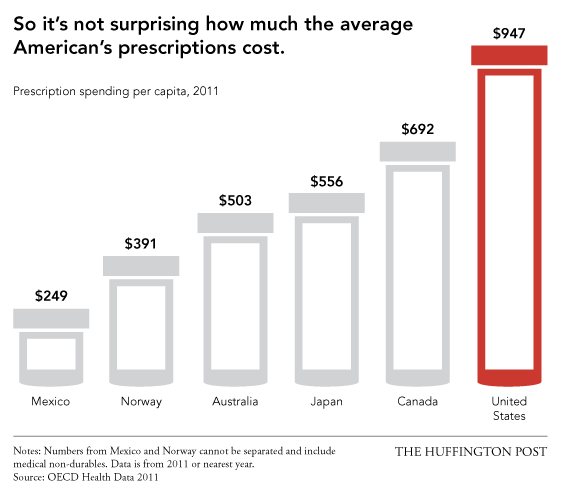 So where is the money going? 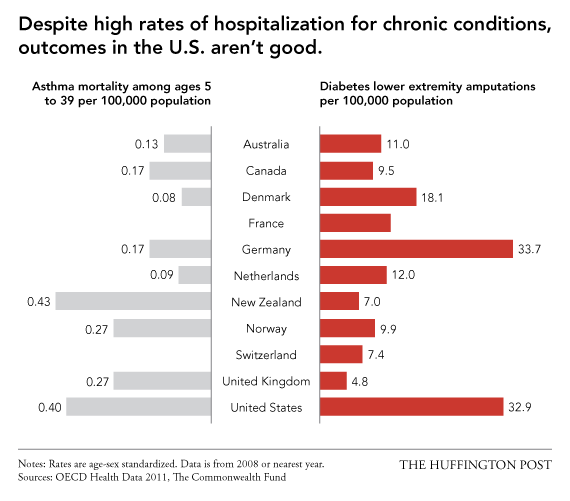 Not toward obesity-related diseases or unnecessary tests and treatments, as the writer John Green pointed out in a recent video explainer. 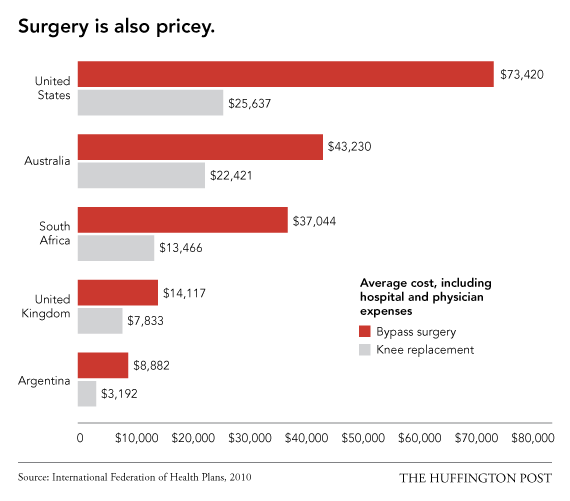 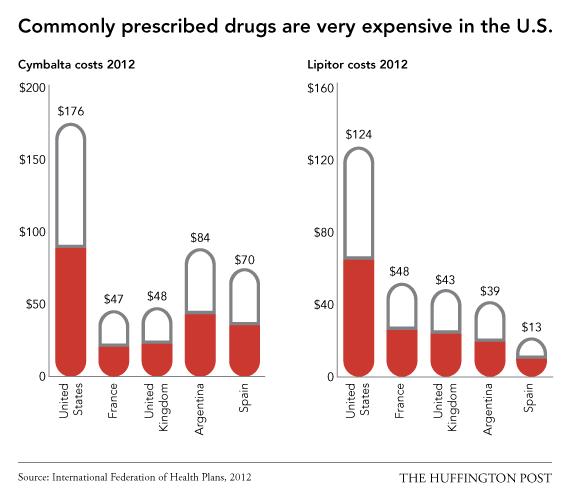 From Lipitor to childbirth to colonoscopies — everything just costs a whole lot. 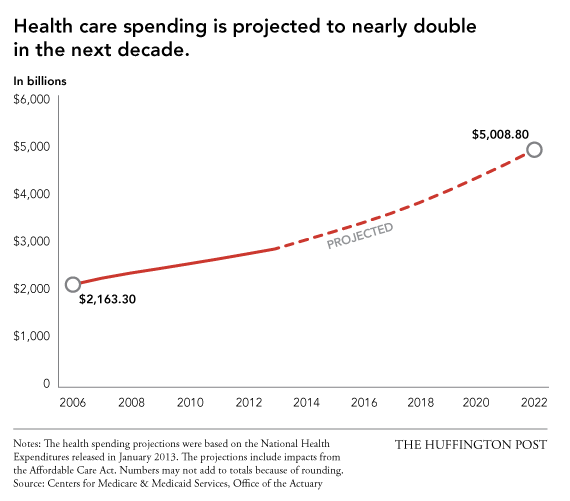 As congressional Republicans continue to keep the federal government closedfollowing misguided attempts to defund the most significant health care reform in decades, here are some illustrations of the wasteful spending.